eFM8 - FM-8 Emulator by Mr.Artane. 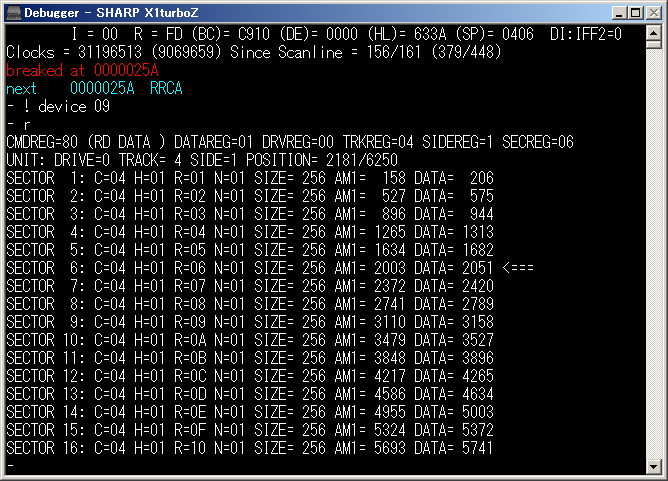 eFM7 - FM-7 Emulator by Mr.Artane. 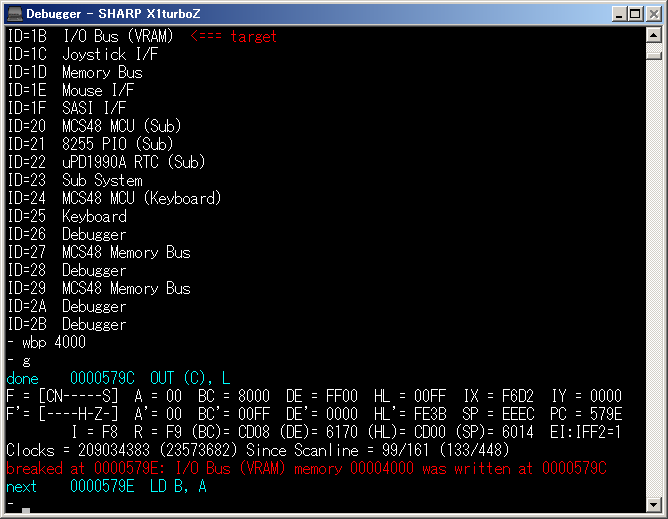 eFM77 - FM-77 Emulator by Mr.Artane. 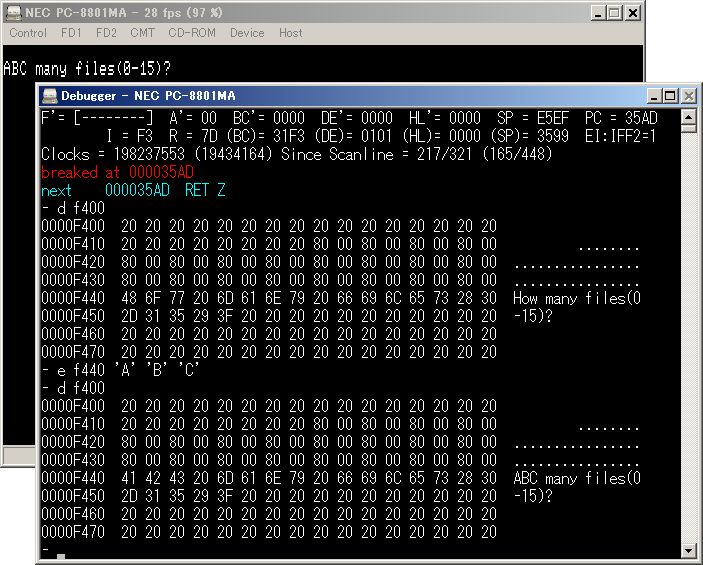 eFM77L4 - FM-77 Emulator by Mr.Artane. eFM77AV - FM77AV Emulator by Mr.Artane. eFM77AV40 - FM77AV40 Emulator by Mr.Artane. eFM77AV40EX - FM77AV40EX Emulator by Mr.Artane.